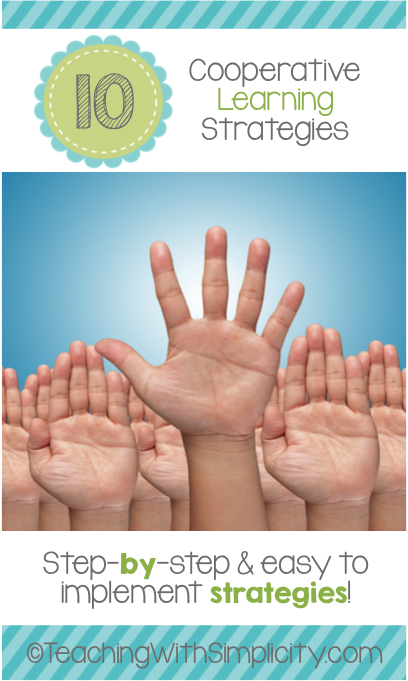 It has been a long time since I have blogged about cooperative learning strategies. They tend to become second nature to me, and I forget that this isn’t necessarily the same for everyone. As a refresher, I have compiled my top 10 cooperative learning strategies that have been featured here on the blog at some point. What is your favorite cooperative learning strategy?